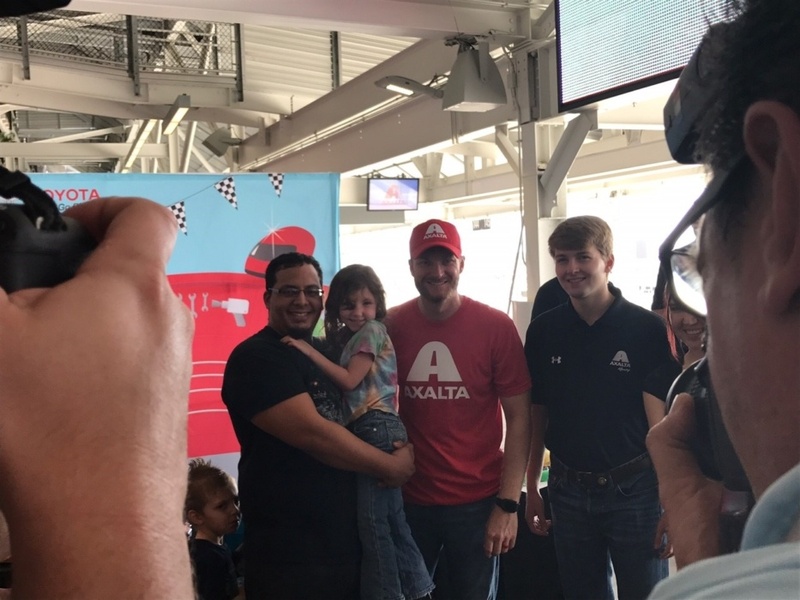 Axalta, partnering with GoBabyGo! 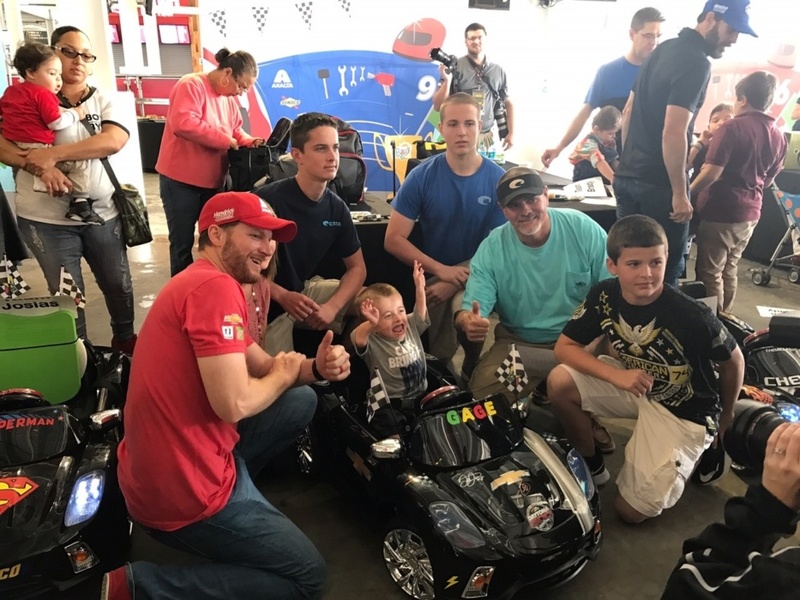 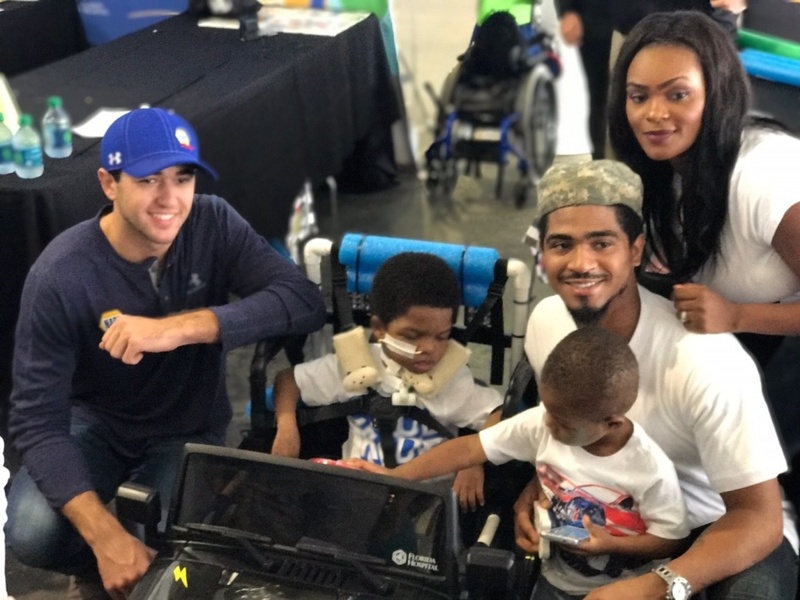 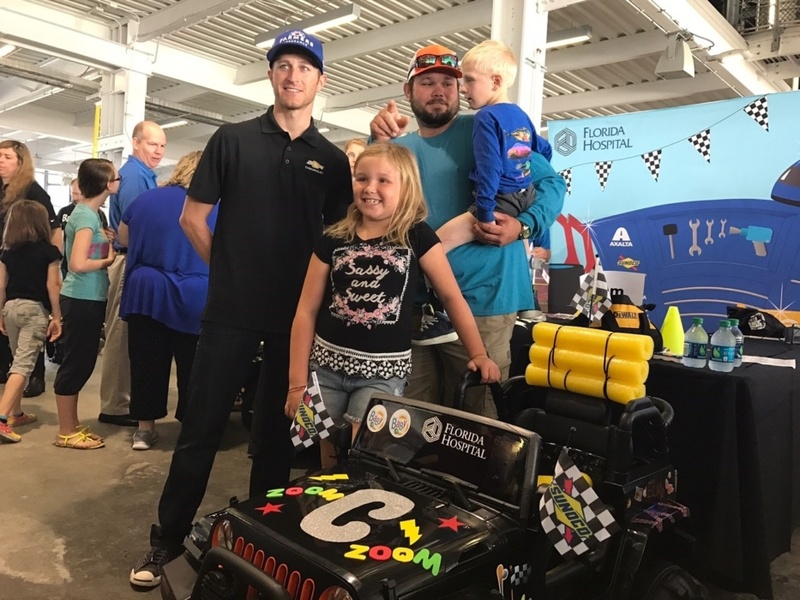 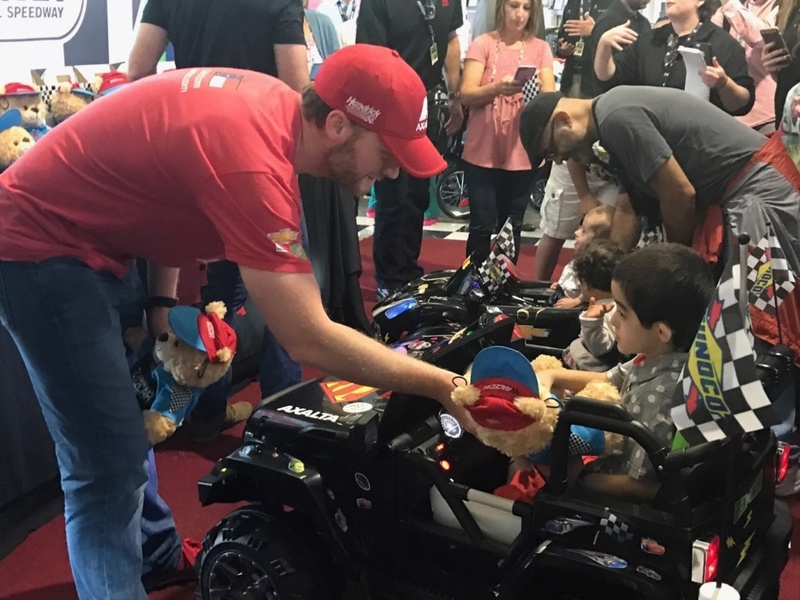 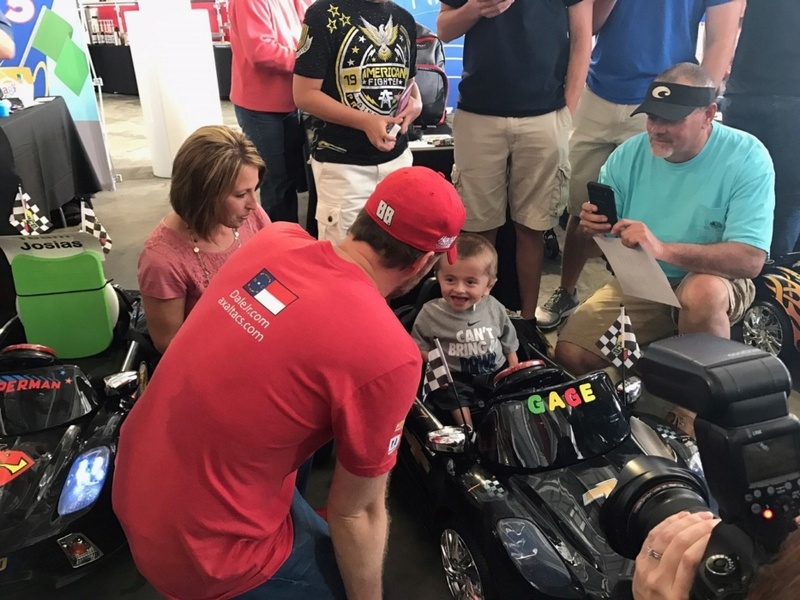 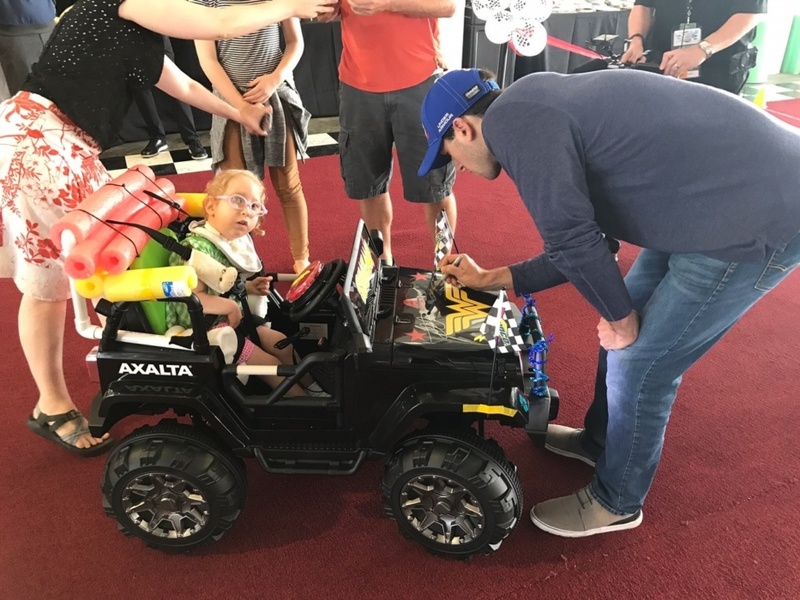 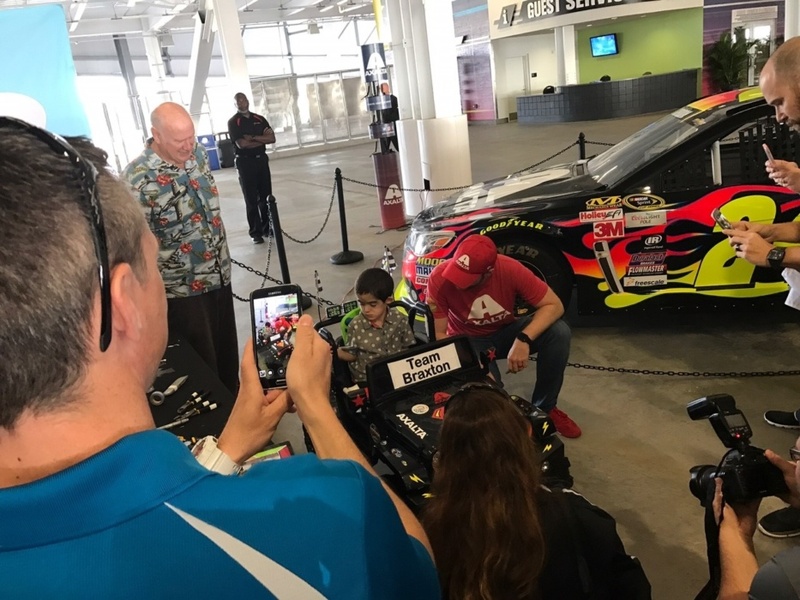 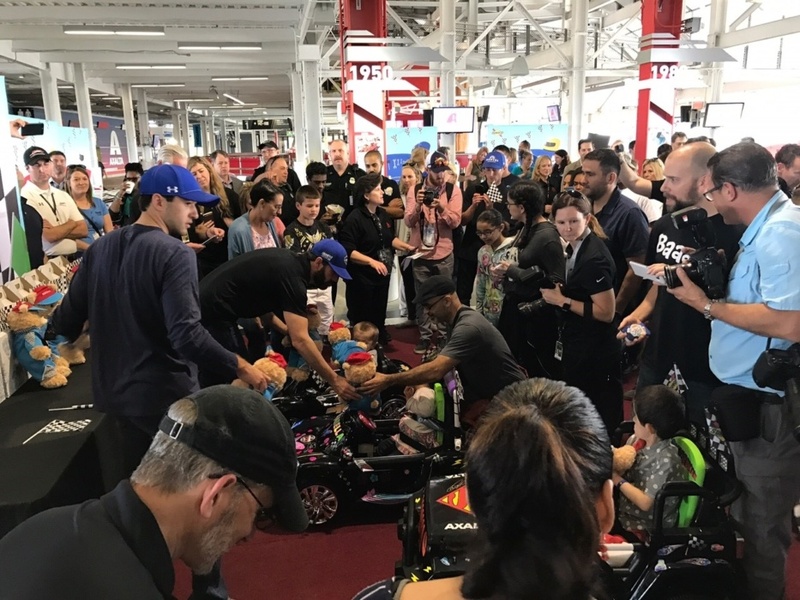 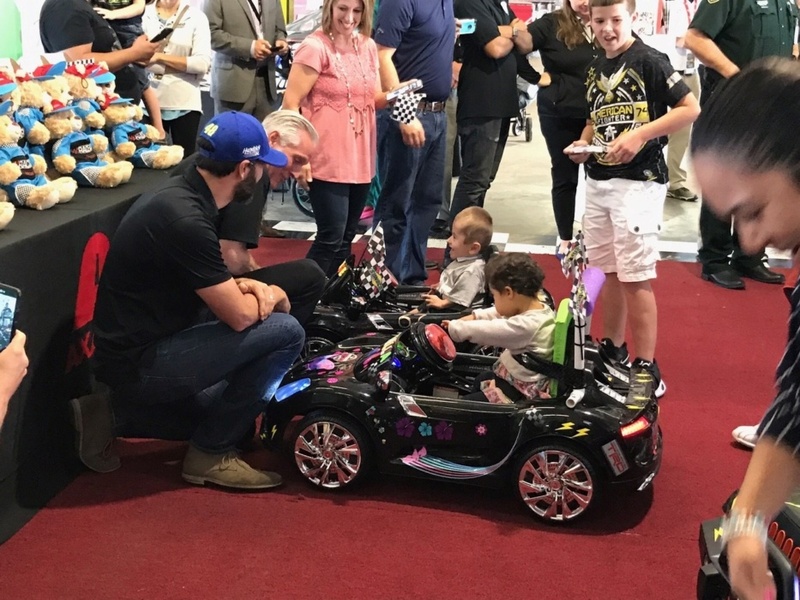 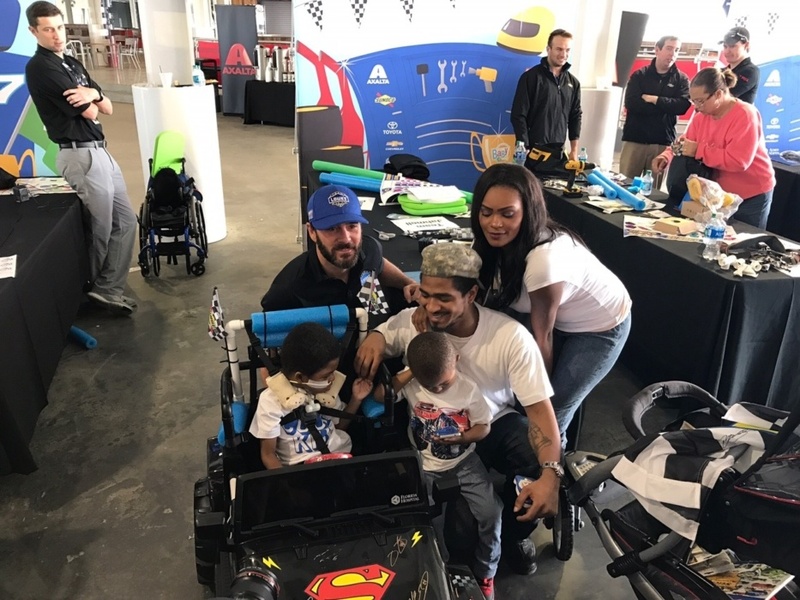 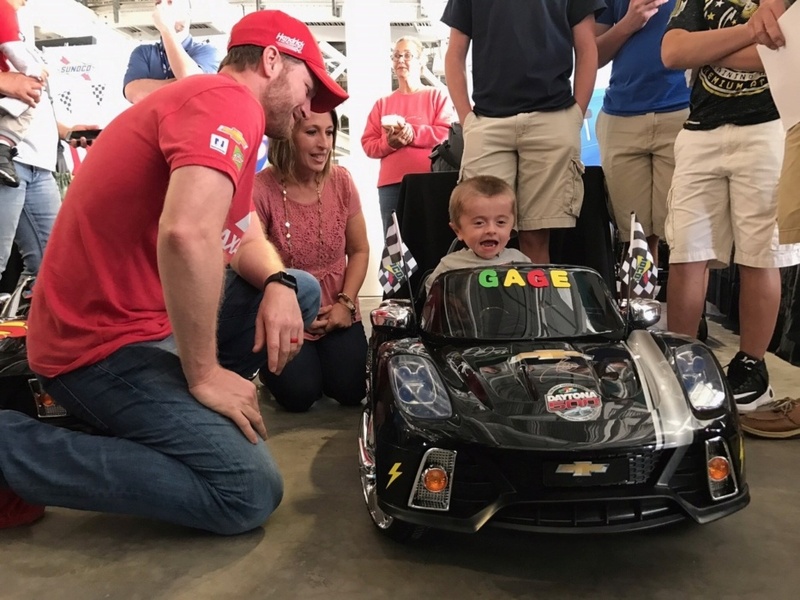 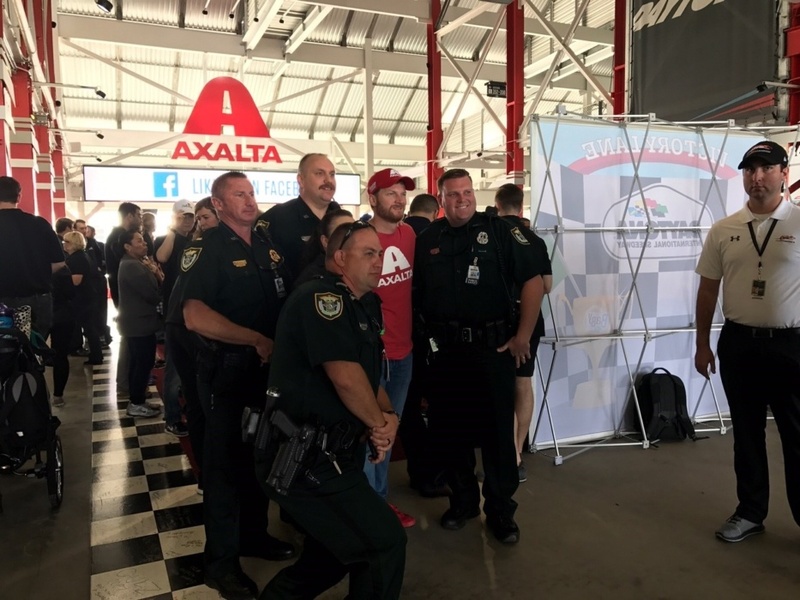 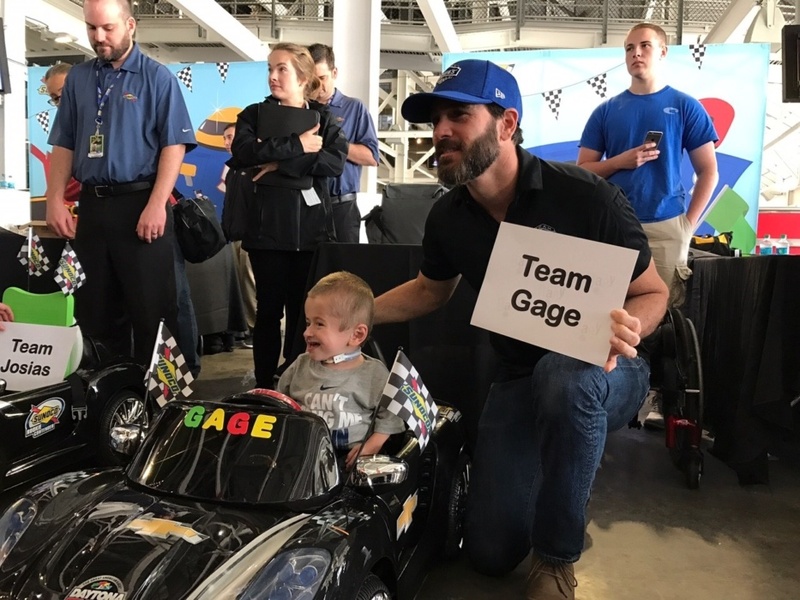 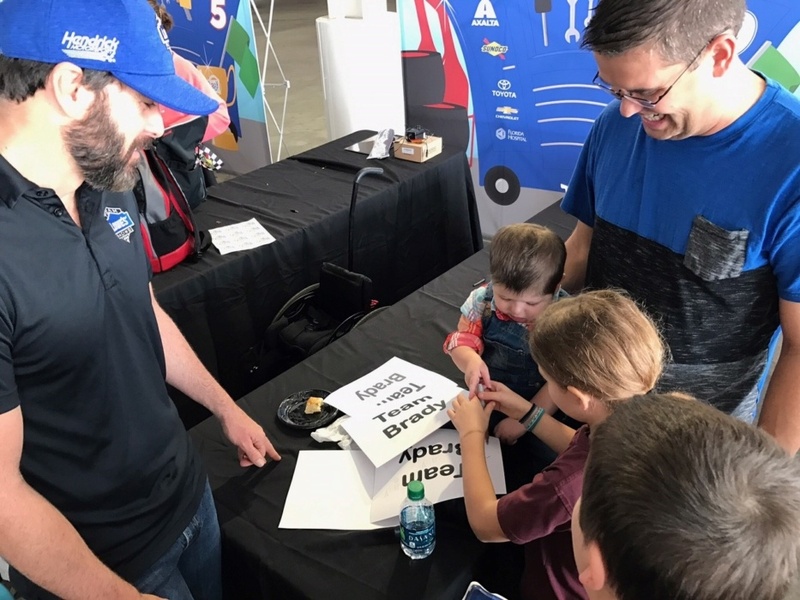 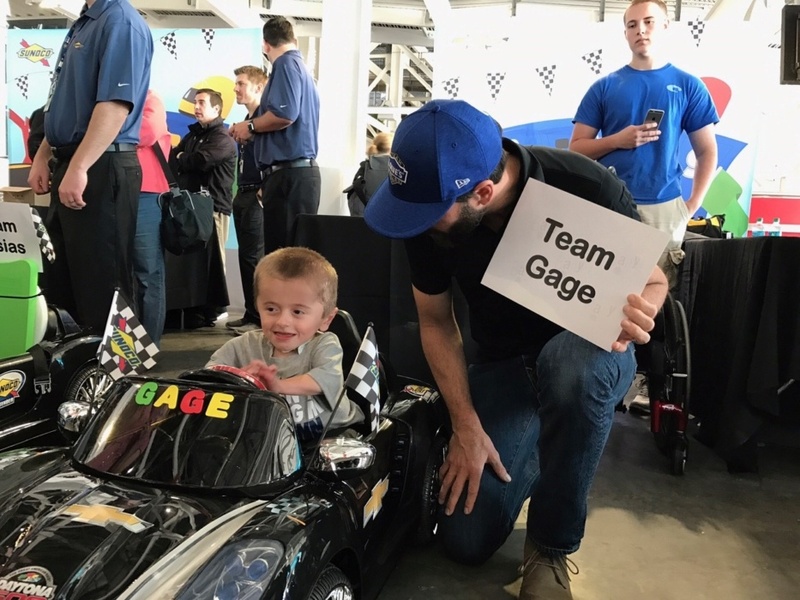 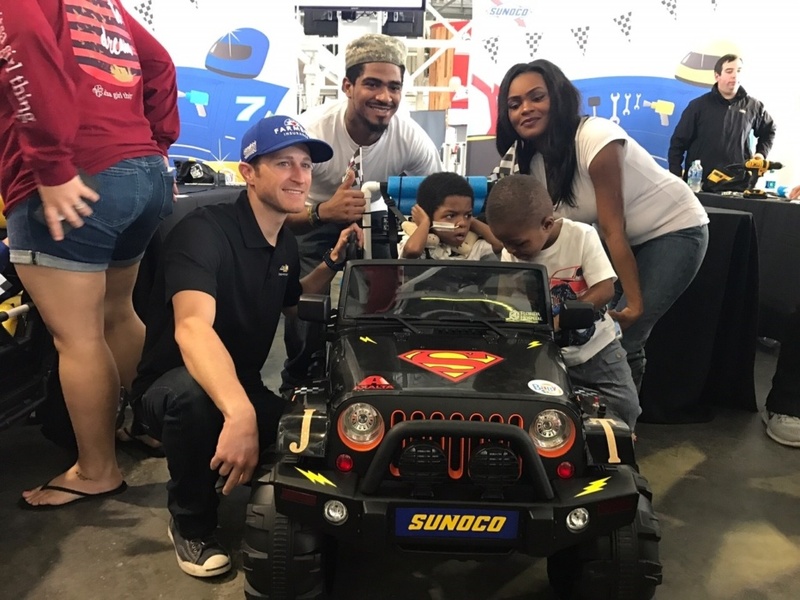 -- a national program empowering children with disabilities to become independently mobile through custom-fitted motorized vehicles -- presented 12 toddlers ages 5 and younger with their very own cars Thursday at Daytona International Speedway. 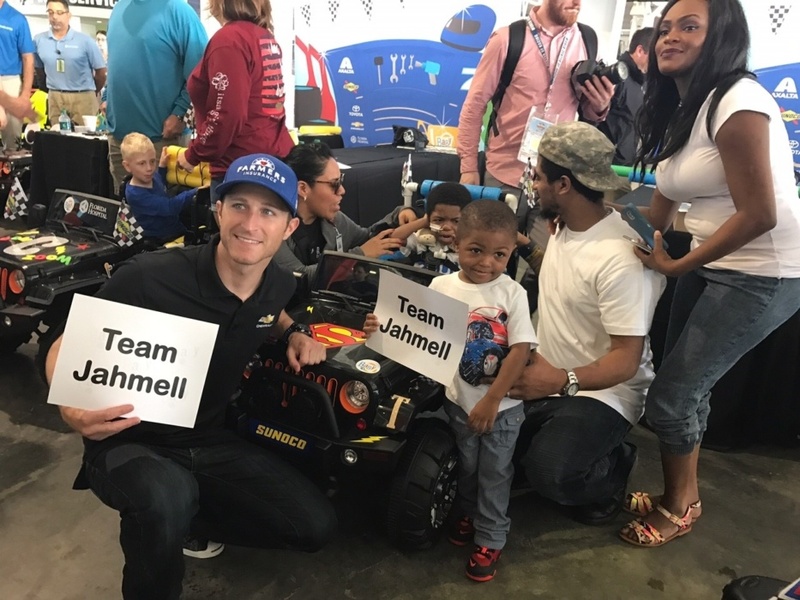 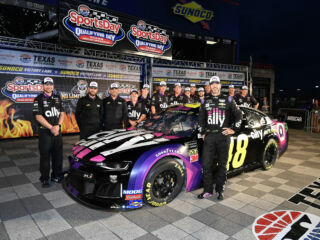 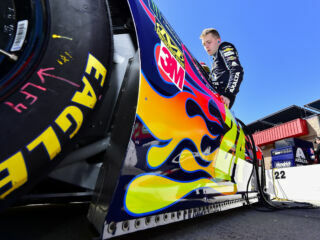 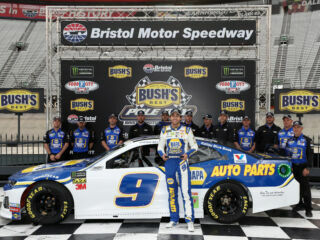 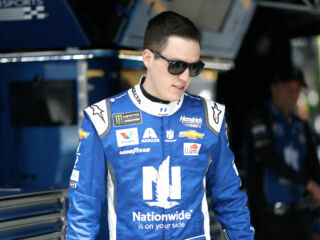 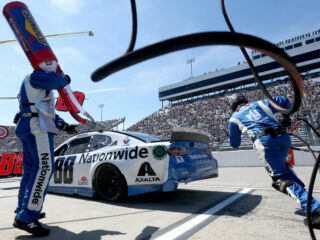 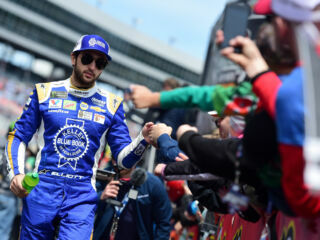 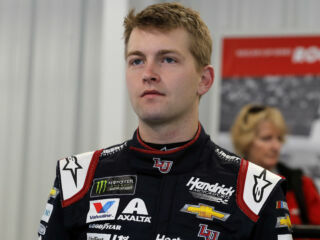 The Hendrick Motorsports drivers all joined in to help make the festivities even more special.